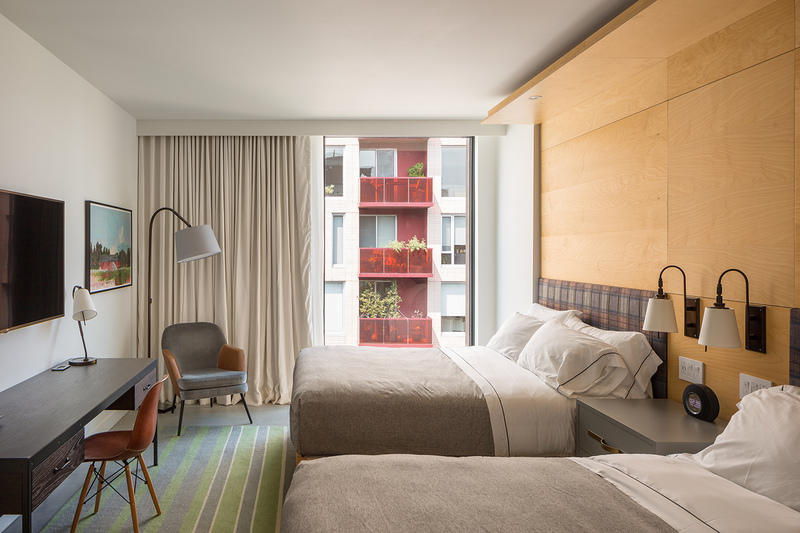 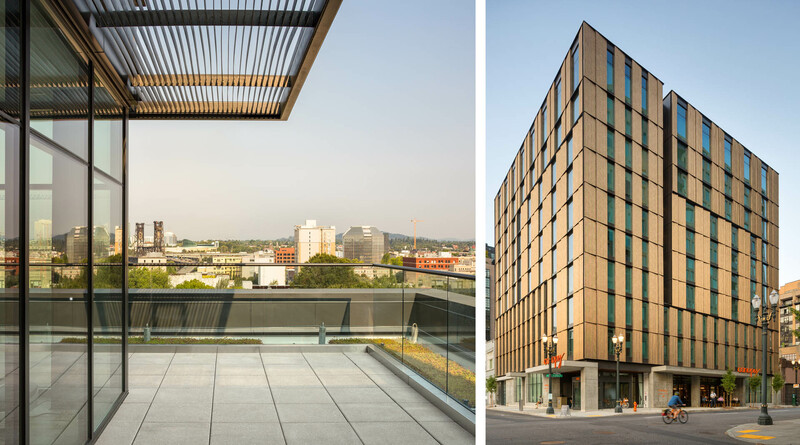 The new posh Canopy Hotel serves as a unique getaway for guests visiting the Pearl District. 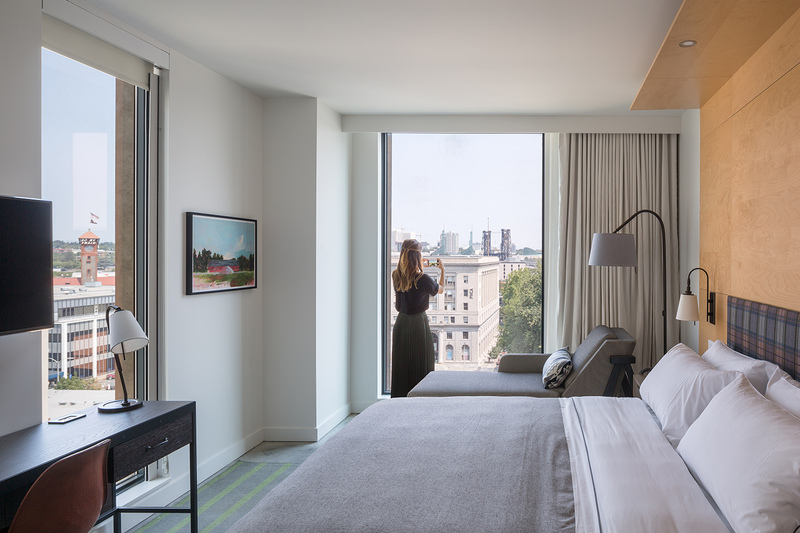 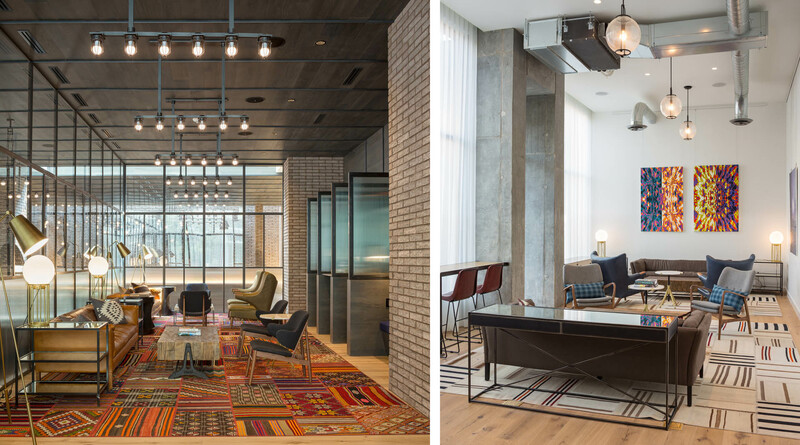 Featuring 11-stories and 153 guest rooms, hotel visitors enjoy an enticing café/bar, an indoor winter garden, modern meeting spaces, and fitness room during their stay. 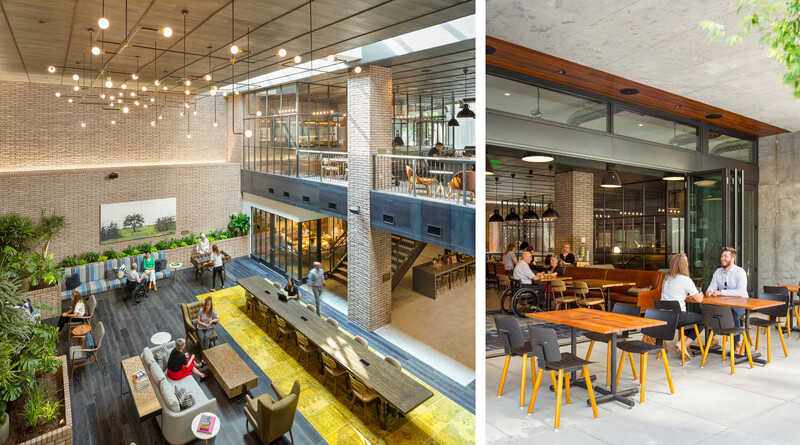 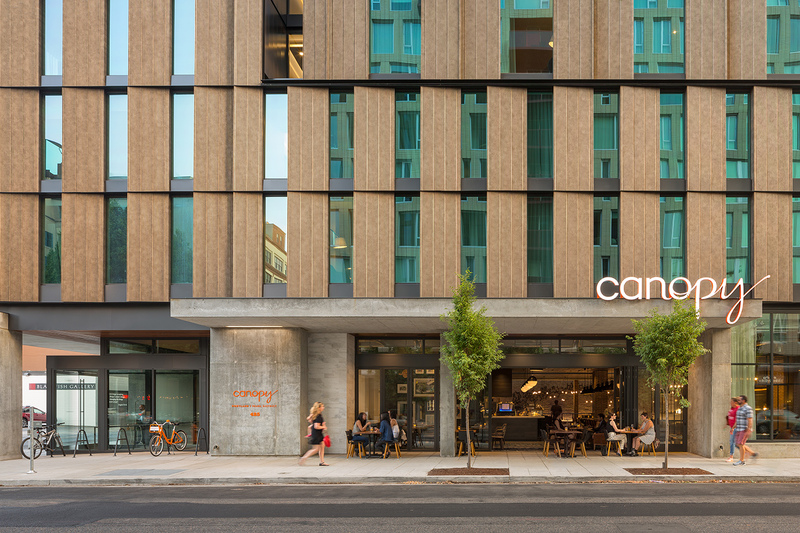 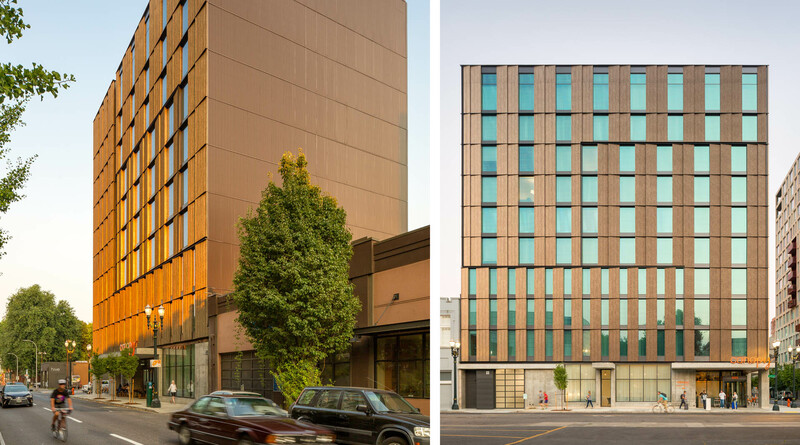 Located in the green city of Portland, the sustainably designed project is targeting LEED Gold certification.